Global materials science and manufacturing company, Avery Dennison and renowned herbal health and personal care company based in India, Himalayan Drug Company collaborated on a liner recycling programme to divert liner waste from the landfill towards recycled paper products. 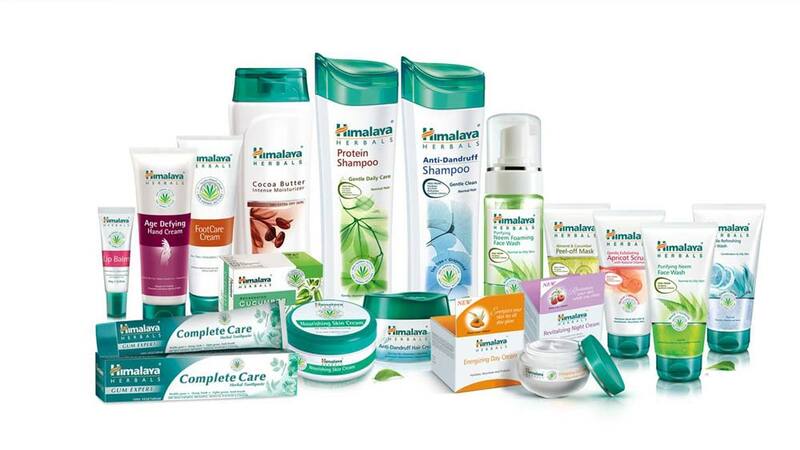 As a company strongly committed to sustainability, Himalayan Drug Company has been concerned with the accumulation of waste, in particular waste generated from the labels on their products, which provides critical information for regulatory, branding and customer requirements. Avery Dennison’s liner recycling programme, newly launched in India, provides the solution to support the company’s sustainability goals. Through this collaboration, Himalayan Drug Company will be able to divert over 140 tonnes of label release liner waste which would otherwise be discarded and disposed of in landfills or incinerators. Every day, the label liners would be separated from containers and cardboards, cleaned and any residual adhesive removed, and collected centrally before passing these on to Mahajan Recycle Resources, the appointed recycler for the Avery Dennison Liner Recycling Program. The collected liner waste will then be repulped and pulped, and this pulp would be used to create new materials such as cardboard, paper and tissue. “As a company fully committed to our sustainability goals, we are happy to be able to help our customers and brand owners attain their sustainability goals through this liner recycling program. The enthusiastic support from Himalaya team motivated us to achieve success in this recycling program. I would like to express my gratitude towards Himalaya team, Mahajan Resources and the supportive management and colleagues at Avery Dennison for making this program a success,” said Parag Bagade, head – technical marketing, label and graphic materials, South Asia Pacific and Sub-Saharan Africa, Avery Dennison.